Wentworth, L., Chikura, C. 2013. Private sector steering African regional integration. GREAT Insights, Volume 2, Issue 7. October 2013. Maastricht: ECDPM. 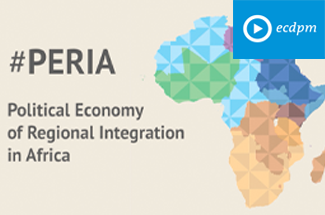 Regional integration in Africa, as in most other regions, is founded on the Aristotelian principle that collective economic, political and security development across the continent is more desirable than the individual development of 54 sovereign states. Many of them are small economies and 15 are landlocked; hence, economic integration towards market unification, enhanced trade and freer movement of factors of production must make sense. These are many of the arguments put forward by proponents of the regional integration agenda in the Southern African Development Community (SADC). However, there is the perception that progress towards achieving regional development has been very slow, and frustrations abound. The shortage of physical infrastructure (rail and road) and infrastructure linkages (especially air links and ICT networks) between the SADC countries is severely exacerbated by lack of capacity in institutions, inefficient communications, and often subverted transactional procedures. Viewing regional integration through the political economy lens implies the consideration of how various players influence the national and regional decision-making context, and what impact their actions (or lack of action) have on the integration agenda. Improved infrastructure; skills development; and better policies which are better implemented are definite ways of promoting long-term sustainable development of the region. The success of this relies on willing and competent institutions, political support at the highest level, a community of citizens who understand the rationale for integration and the need for private-sector partners and investors who come to the table with greater ambitions than making profits. The continent does not have an imposing record of intra-African trade, with estimates (2) of 11% between 2007 and 2011 on average, as compared with Latin America’s 21% and developing Asia’s 50%. The picture for intra-regional trade is much better, with 78% of SADC’s trade being amongst its own member states of that REC. 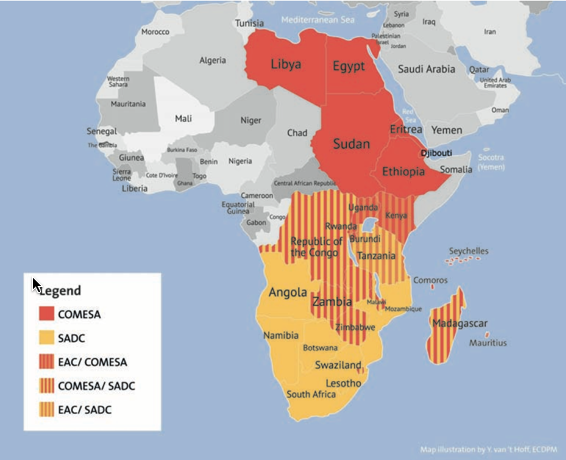 This may bode well for the future of the ‘Grand’ Tripartite Free Trade Area (TFTA) bringing together the 26 countries (3) which make up the three Southern and East African regional economic communities (RECs) – the Common Market of East and Southern Africa (COMESA); the East African Community (EAC) and SADC. The area of the planned TFTA comprises about 57% of the total population and is just over half of the African Union (AU) country membership. The 26 countries cumulatively contribute 58% in terms of African GDP. It is anticipated that a number of the challenges of overlapping REC membership, including duplicated financial obligations and differing trade tariffs will eventually be eliminated with implementation of the TFTA. It is also expected that an expanded market will also attenuate the challenge of small and fragmented economies. Support programmes for private-sector development in Southern Africa are legion and are especially supported by the European Union and bilateral development agencies. 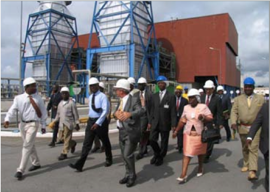 These agencies have recognised the role played by the private sector in regional initiatives. One such initiative is the recently established COMESA-EAC-SADC non-tariff barrier (NTB) monitoring mechanism, supported by TradeMark Southern Africa, an agency of the UK Department for International Development. The NTB monitoring mechanism (6) is a regional instrument aimed at monitoring, reporting, and eliminating NTBs within and across the three RECs. NTBs are restrictions imposed by government policies, private sector practices or protectionist industry actions against foreign companies. They include import bans or product specific quotas; complex or discriminatory rules of origin; complex procedures and administrative requirements; unreasonable technical standards; multiplicity of foreign exchange controls; and lack of adequate physical infrastructure. These impediments increase the cost and complexity of trading and doing business across borders. Trade tariffs are being addressed more transparently in a rules-based multilateral context and harmonisation is being approached more resolutely by the three RECs. 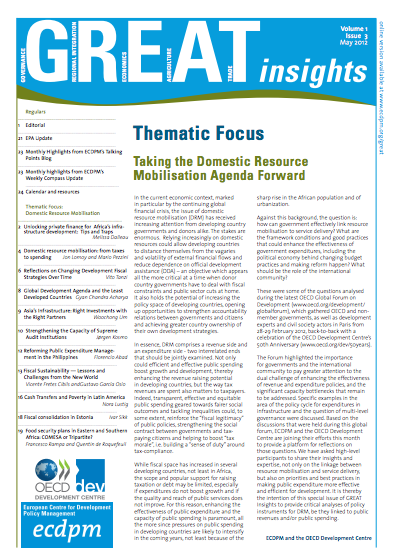 While rules exist to eliminate existing NTBs and to prohibit the creation of new ones in COMESA, EAC and SADC, there is broad consensus that alternative mechanisms are necessary to supplement rules-based arrangements to minimise NTBS in each region. The NTB monitoring mechanism is one such complementary instrument which has also mainstreamed the participation of the private sector into regional NTB reduction processes. Each of the 26 country participants of the proposed TFTA has both a government and a private sector focal point within the mechanism. The public and private focal points simultaneously receive the complaints that are logged against their countries, with details of the nature of each complaint and by whom it has been logged. In addition, private sector focal points attend annual focal point meetings as part of their country delegations. There is wide-ranging utility in a cooperative mechanism for reducing NTBs at the regional level. A facility such as the NTB monitoring mechanism not only has the capacity for moral suasion upon governments, it can also counteract domestic pressures on governments to maintain or erect specific barriers. (7) Through the mechanism of yearly focal point meetings, the NTB monitoring mechanism has exercised a high level of oversight over the establishment of national monitoring committees (NMCs). NMCs strengthen consultations with the private sector in member states where these might not have previously been effective. In the process, they level the quality of domestic consultations processes within the context of NTBs in the 26 member states. NMCs also strengthen the domestic institutions that are finally responsible for operationalising the elimination of the NTBs. The resolution of specific NTBs is ultimately dependent on the responsible governments to remove the barriers that have resulted in trade restrictiveness. This is sometimes done in an interventionist manner – in which case domestic structures, within which the private sector may lobby for a case to be initiated, are important. More often, in Southern and East Africa, cooperative and participatory approaches to integration are seemingly preferred. This lends space for shared engagement and responsibility, supporting government efforts to overcome these NTB challenges to regional trade. Lesley Wentworth is Programme Manager of the Economic Diplomacy Programme at SAIIA. Cynthia Chikura is SAIIA research/programme associate. As noted by the World Trade Organisation panel in US – Section 301 Trade Act, the multilateral trading system is “per force, composed not only of states but also, indeed mostly, of individual economic operators” (own emphasis). The panel adds that the security and predictability that is a hallmark of rules-based trading arrangements is of particular value to private economic operators. 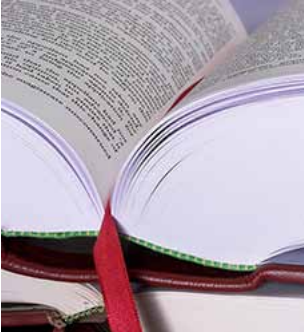 Panel Report, US – Section 301 Trade Act, WT/DS152/R, supra, par 7.73 – 7.75. UNCTAD, 2013. 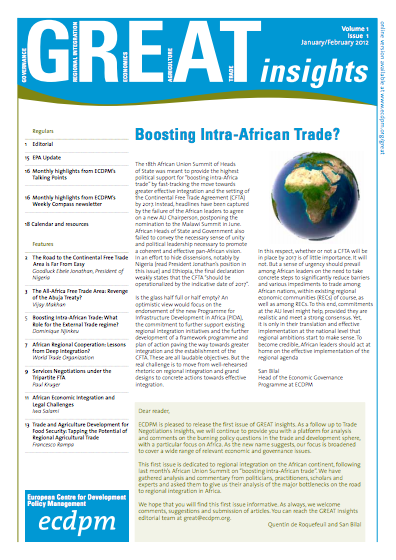 Economic Development in Africa – Intra-African trade: Unlocking private sector dynamism. Angola, Botswana, Burundi, Comoros, Democratic Republic of Congo, Djibouti, Egypt, Eritrea, Ethiopia, Kenya, Lesotho, Libya, Madagascar, Malawi, Mauritius, Mozambique, Namibia, Rwanda, Seychelles, South Africa, Sudan, Swaziland, Tanzania, Uganda, Zambia and Zimbabwe. Communiqué of the Second COMESA-EAC-SADC Tripartite Summit, 12 June 2011, Sandton Convention Centre, Johannesburg. Paragraph 9 of the Draft Roadmap for the Establishment of a Free Trade Area between COMESA, EAC and SADC (version 07-11-09). 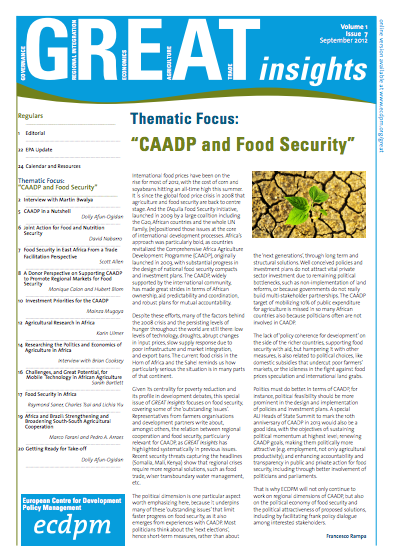 Available at: http://www.comesa-eac-sadc-tripartite.org. Much of the detail on NTBs is taken from the case study on the NTB monitoring mechanism by Chikura, C (2013) under the joint ECDPM-SAIIA programme, the Political Economy of Regional Integration in Southern Africa (PERISA). Particularly in member states where domestic consultations are robust, and certain lobby groups hold considerable sway. It is worth noting, however, that it is important that regional consultations processes are underpinned by robust ones in all member states. The SADC, Regional Indicative Strategic Development Plan (2003) It further observes (at p. 49) that countries that do so tend to have ‘better regulated and developed […] business environments [that are] more attractive to both internal and external investors’.